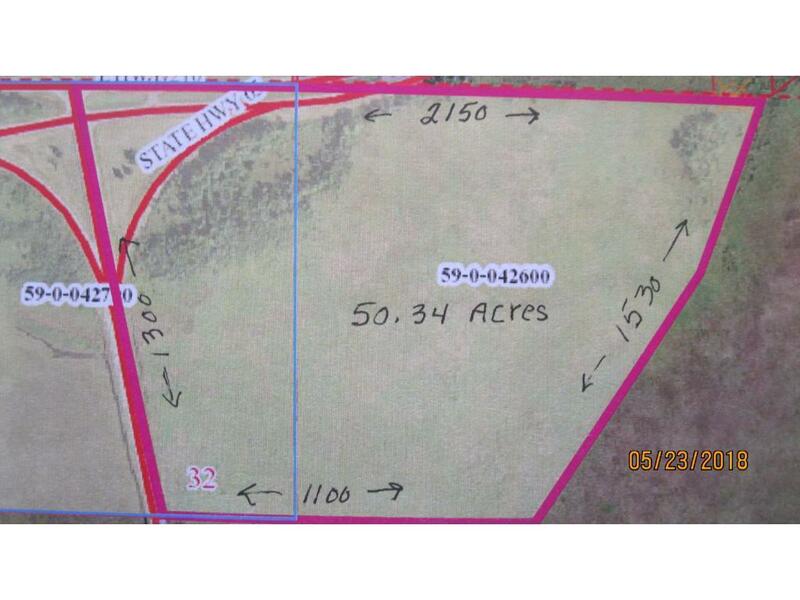 Approximately 50 Acres in Sec 32-48-23. Rice Lake on East Boundary and State Land on South Boundary. Mostly Open.Great Commercial Location in City Limits of McGregor. Seller to provide Complete Legal. Information deemed reliable, but not Guaranteed.